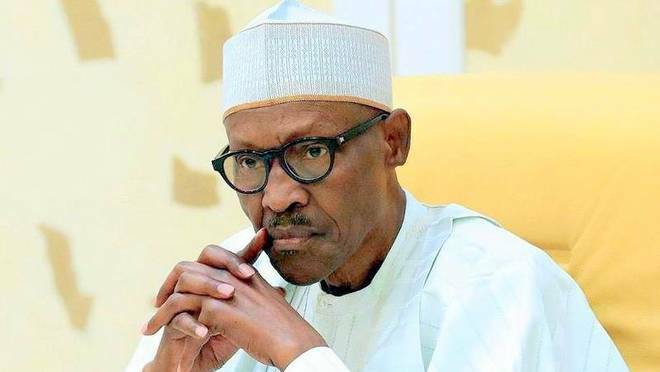 Financial Times has revealed President Buhari was referred as “lifeless” by the United States president Donald Trump shortly after a meeting between the two leaders on April 30. Buhari was the first sub-Saharan Africa president to meet Trump since he was sworn in January 2017 as the 45th American president. He was in the US for bilateral talks on Trump’s invitation. According to the Financial Times, citing three persons familiar with the matter, the meeting ended with Trump saying he never wanted to meet someone as lifeless as Buhari again. This new report is in contrast with what Trump said of Buhari at a joint press briefing held after their bilateral talks. Trump said he had in implicit belief in the Nigerian president to rein in the “massive corruption” in the country and commended his efforts at doing that. “Nigeria has a reputation for very massive corruption. I also know that the President has been able to cut that down very substantially,” Trump said. However, Trump is known to have negative remarks when it comes to Africa. Before his meeting with Buhari, Trump was under criticisms for allegedly referring to some African countries as ‘shithole’ at a private White House meeting on January 12. But he denied making the comment and labelled his accusers as fake news peddlers. Last week, South Africa accused him of fuelling racial tension in the country after he tweeted that there was a “large-scale killing of farmers” in the country. American and Nigerian governments is yet to react to this.